Jennifer Jones is the owner of House of Chic, a professional home staging and redesign business that is in its 13th successful year. 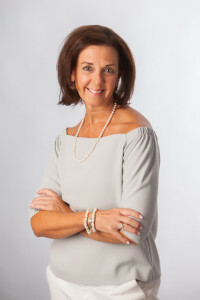 She is an Accredited Staging Professional (ASP) and also a member of IAHSP, International Home Staging Association. She is also a graduate of the University of Tennessee. She has been featured in The Commercial Appeal, Memphis Flyer, and Daily News! View Services! 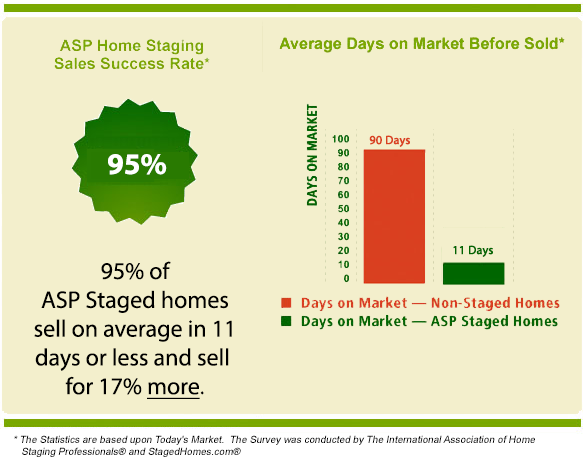 This graphic shows why using an ASP makes the difference when selling your house for top dollar and fewer days on market. View my services page to learn more about the staging process.